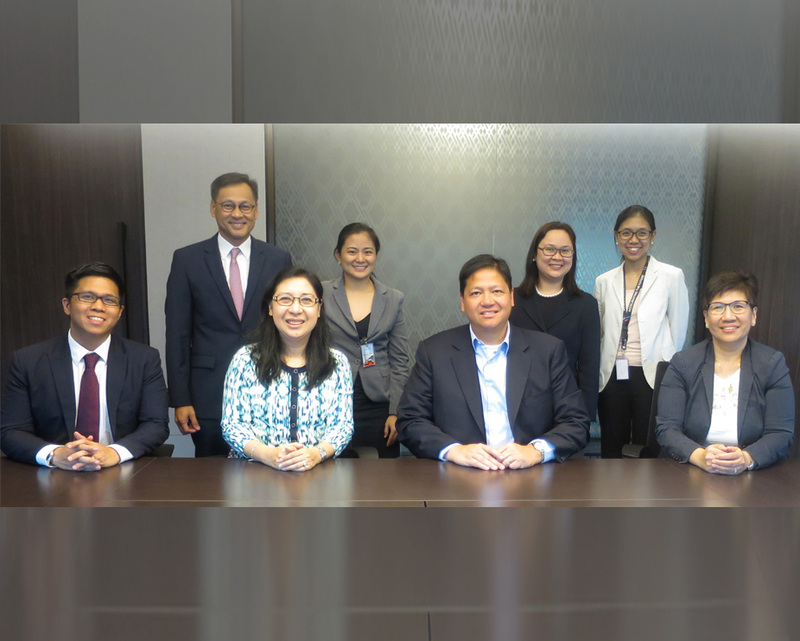 February 20, 2017 — AC Energy has entered into a P1B loan agreement with PhilamLife to secure additional funding to pursue its 2020 goal of reaching 2000 MW of attributable capacity. At the signing were AC Energy President and CEO Eric T. Francia, Chief Finance Officer Ma. Corazon G. Dizon, PhilamLife Senior Vice President & Chief Investment Officer Arleen May S. Guevara and Vice President & Head of Fixed Income Securities Trading J. Vincent R. Daffon. AC Energy intends to seek more acquisitions and develop greenfield projects, both in the Philippines and select Southeast Asian markets. The company will also expand its existing platforms and accelerate its renewable energy portfolio. AC Energy’s parent company, Ayala Corporation, has also committed to deploy P21B in capital spending, mainly to support the expansion plans of its power unit.